One thing’s for sure: the days of pulling over to the side of the road and pulling out a physical map are pretty much done. Nowadays we’re lucky enough to have digital systems that provide route maps, show us directions, and even provide voice guidance for every turn and lane change we need to make along the way. However, you might be wondering why you need an inbuilt satnav system when you can just use your phone. The modern smartphone is a wonder of technology that can stream from Netflix just as easily as it can send texts and make calls. However, all those features can quickly drain the battery, and satellite navigation is one of the biggest drains. It’s going to be very tough to make a longer journey without running out of juice, and nobody likes being anywhere with a dead phone. An inbuilt system is more practical because it draws power from your vehicle’s electrical system. Smartphone screens are getting bigger all the time, but they’re still a lot smaller than the screens of inbuilt satnav systems. That’s an important concern since inputting destinations and seeing route maps is a lot easier when you have a larger screen to play around with. 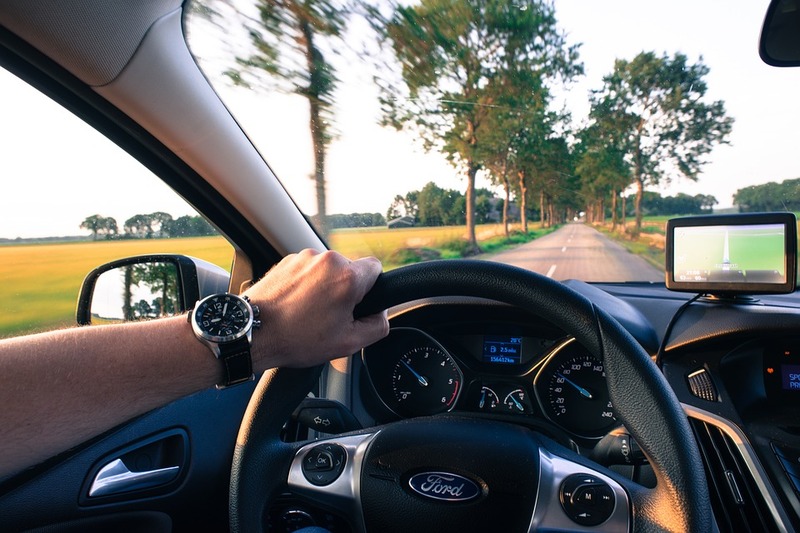 There’s also the fact that your navigation screen will be attached to the vehicle – you don’t have to worry about it falling down in the middle of a drive. Losing a smartphone can feel a little like losing a limb – after all, we use them all the time. However, it does happen, and finding yourself without your smartphone can mean finding yourself with no idea how to get home. When your satnav system is inbuilt, it’s always right there waiting for you.